LOS ANGELES (March 31, 2015) – Helinet Aviation, a diversified flight services company, announced today it has received a comprehensive FAA Certificate of Waiver or Authorization (COA) for commercial, unmanned aircraft system (UAS) flights. The COA provides Helinet with pre-approved authorization to shoot drone aerials on broadcast and motion picture sets without the need to apply for permission in advance. Today’s waiver represents an important expansion of Helinet’s existing capabilities as an approved commercial UAS operator under the FAA’s Section 333 Exemption. Specifically, the COA removes the requirement that Helinet apply on a case by case basis for advance approval to fly in a particular block of airspace. Helinet is one of the first companies to receive this blanket COA, which will allow it to shoot drone aerials for broadcast and motion picture productions without obtaining individual COAs for each assignment. 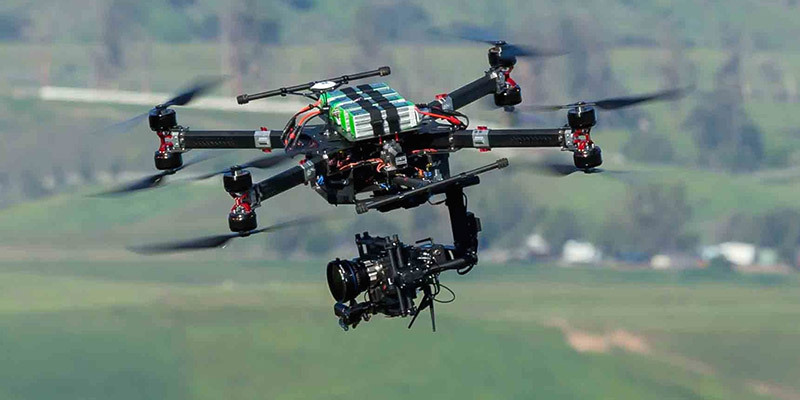 The COA authorizes Helinet to operate a Gryphon Dynamics X8 quadcopter and a DJI S1000 octocopter at or below 200 feet above ground level (AGL) for the purposes of closed set filmmaking. Helinet has decades of experience in electronic news gathering (ENG), aerial broadcast production and motion picture filmmaking. The company introduced the world’s first HD news helicopter in 2004 for Denver’s KUSA-TV as well as the first HD news helicopters in New York (WNYW – Fox 5) and Los Angeles (KABC-TV). Helinet’s motion picture credits include more than 100 Hollywood blockbusters including Pearl Harbor, Transformers, National Treasure, Tropic Thunder, Insurgent, The Italian Job and Pirates of the Caribbean: On Stranger Tides.